Awakens the appetite of fish! 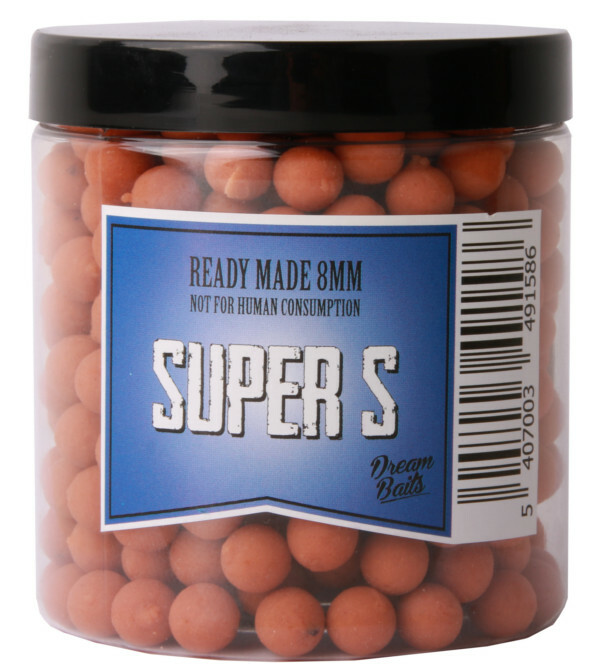 Dream Baits Mini Boilies are enriched with attractors and flavours! 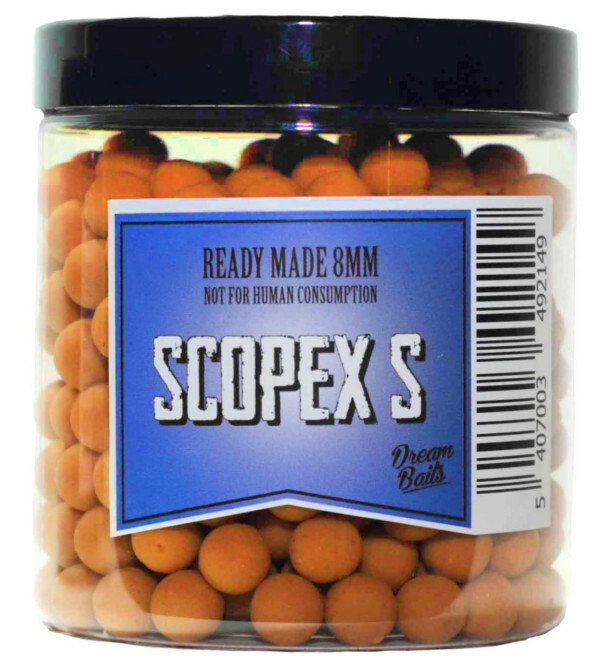 This makes the mini boilies very attractive to nearby fish. They will also awaken their appetite. The boilies remain intact for a long time and are perfect for method feeder fishing or make a great addition to your mix! 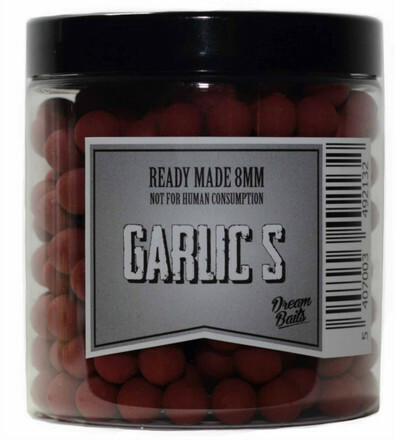 Available in Garlic S, Scopex S, Super RR and Super S flavour!